Welcome to ACT Radio -- Animal Concerns of Texas, with co-hosts Greg Lawson, Elizabeth Walsh, and Tom Linney. Every second and fourth Sunday evening at 7:30, we offer a unique program that focuses on animals, and related issues such as vegetarianism and the environment. Everyone loves animals, and yet animals are the most helpless and victimized members of the living community. We believe with Gandhi that "The greatness of a nation and its moral progress can be judged by the way its animals are treated." Most people have no idea the horrors our animal friends undergo in zoos, circuses, rodeos, experimental laboratories, and factory farms and slaughterhouses. Through the airwaves and elsewhere, we seek to be a voice for the voiceless and to promote change through education and expanding awareness and compassion. We discuss the ways our society exploits animals, and how drastically this abuse affects human interests concerning health, the environment, and our level of connectedness to life. We offer new visions for how to heal the breaches in our social world and in our relation to the natural world. We believe that animal liberation is the next great liberation movement on this planet, and that by promoting respect for nonhuman animals, we are advancing human moral evolution. ACT brings you the latest news about animals, from local concerns to global issues, from vegetarianism to animal rights activism. We also feature lively interviews with people involved in the animal welfare and animal rights movements, from local folks to well-known figures who work toward the same goal of promoting a New Enlightenment in our relations with other species. 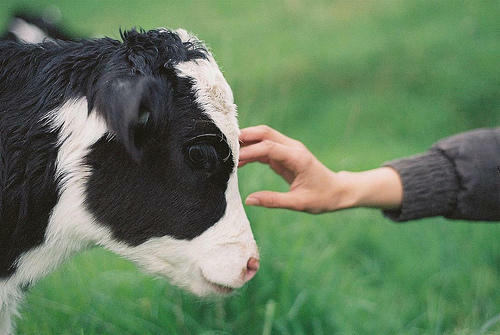 Most people don't fully realize the interconnections that humans have with animals. If we save animals, we may actually be able to save ourselves. 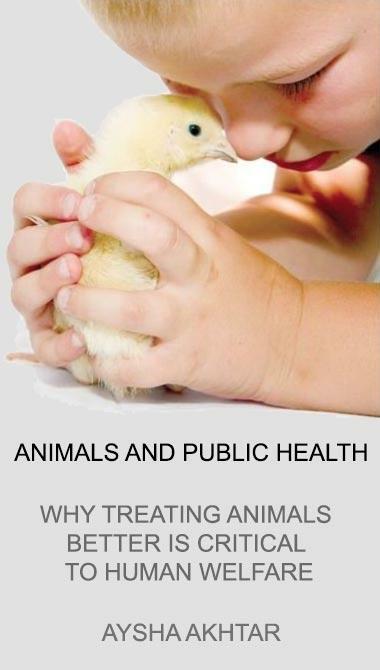 This week, we spoke with Dr. Aysha Akhtar, a double-board certified neurologist, and preventative medicine and public health specialist about her new book Animals and Public Health: Why Treating Animals Better is Critical to Human Welfare. 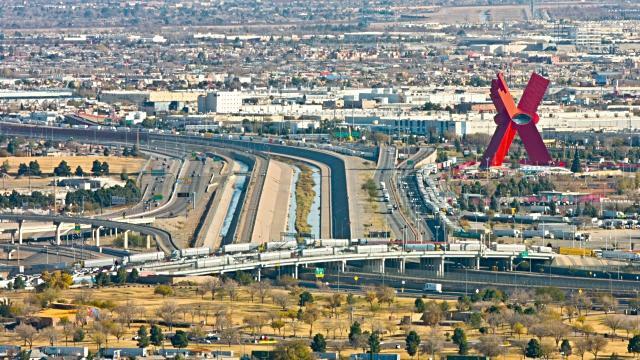 As you're driving along the freeway in El Paso looking at the border fence, do you ever think about the consequences animals found along the greater borderland might be facing? 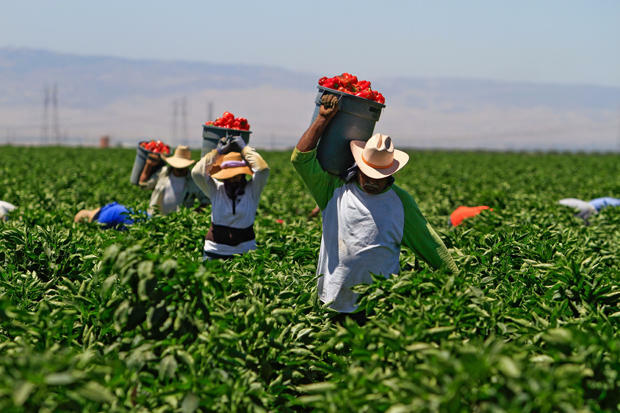 This week we visited with Krista Schlyer, who has been documenting the environmental impacts along the U.S.-Mexico borderland through photography, film, and writings. It seems like there's an "Idiot's Guide" to everything. But one of the most important books in this series is a collaboration between a registered dietician and a former NASA scientist. 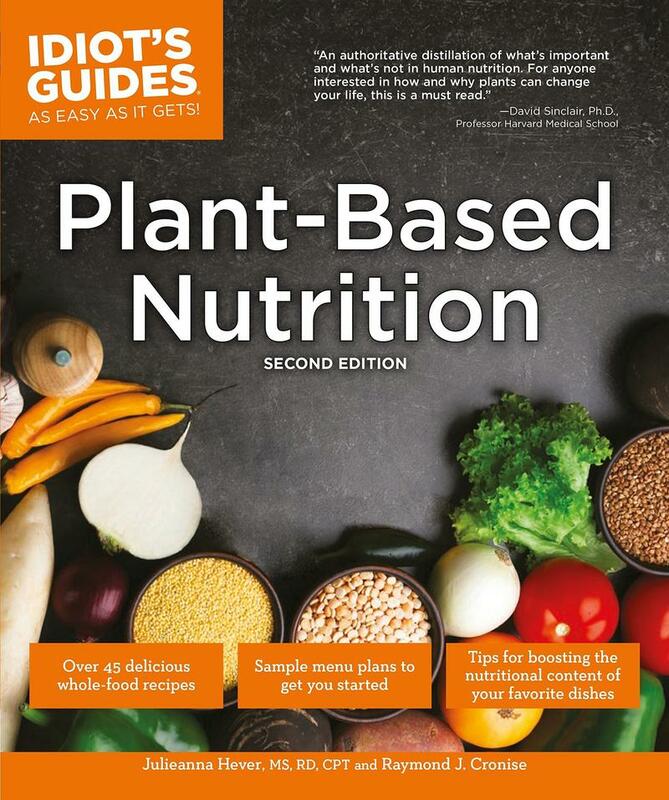 This week, we visited with Julieanna Hever and Ray Chronise, co-authors of the book Plant-Based Nutrition: The Idiot's Guide Series to discuss all the wealth of information on the most nutrient-dense foods, genuine supplement needs, and more. This helpful guide gives you everything you need to know about the advantages of a plant-based diet. We share the planet with a tremendous variety of animals. But what does our future hold for our planet's wildlife with our tendency to elevate humans above all else? 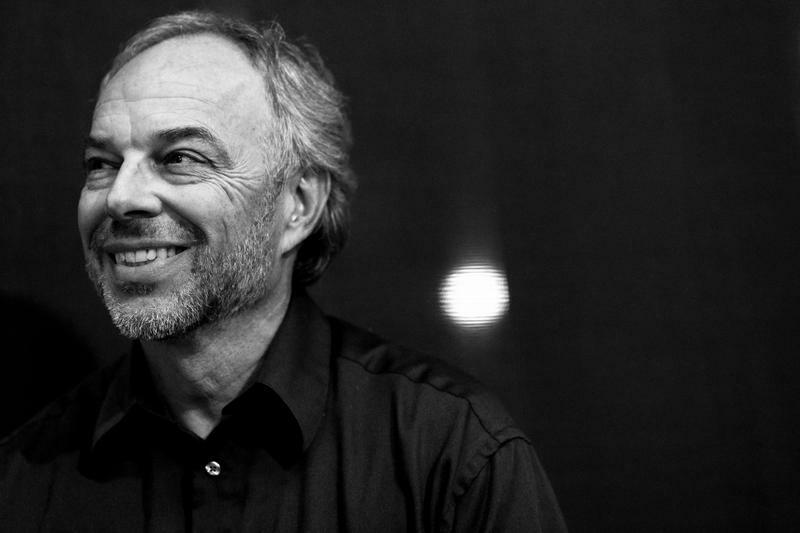 This week, we visited with Carl Safina, professor, and author of New York Times Best Seller, Beyond Words: What Animals Think and Feel to discuss his work. As summer temperatures rise, you might be thinking of some lighter dishes for dinner. 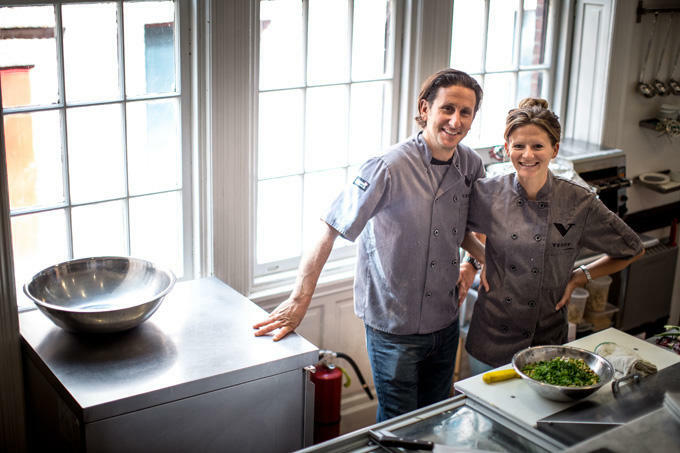 This week, we visited with Rich Landau and Kate Jacoby, owners of Vedge restaurant and authors of Vedge: 100 Plates Large and Small That Redefine Vegetable Cooking, as we discussed their inventive and delicious dishes all inspired by vegetables. Most people don’t understand the fact that all life is interconnected. This week, we visited with Collette Adkins, Senior Attorney at the Center for Biological Diversity, as we discussed the importance of protecting endangered species. Adkins works in the Endangered Species Program, where she focuses on combating exploitation and cruel treatment of rare wildlife. Do you find yourself going from one diet to another in an effort to lose weight? 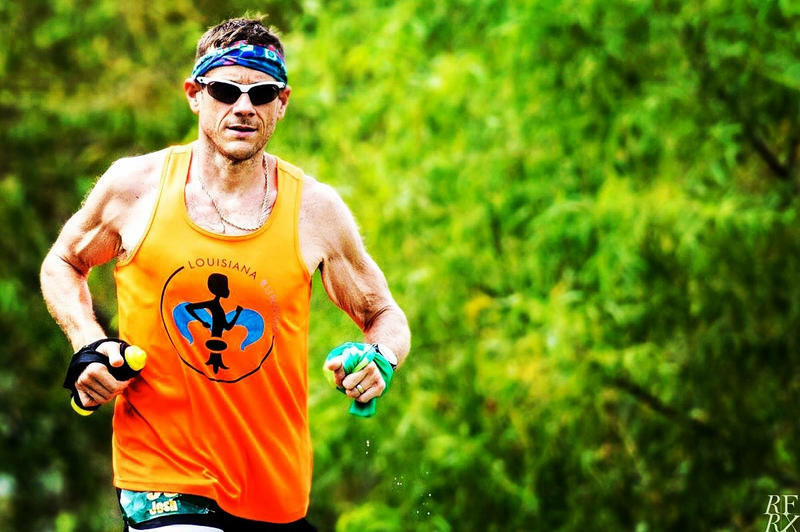 This week, we spoke with Josh LaJaunie as he tells us how he lost over 200 pounds and maintains that weight loss through a plant-based diet and exercise. Many people go vegetarian or vegan in order to improve their health. But there's another very important reason that we should be eating less animal products. Animal agriculture has a devastating impact on our water, land, and air. 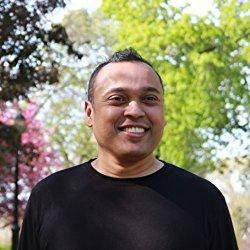 This week, we spoke with Nil Zacharias, co-author of the book Eat for the Planet, who shows us that by making even minimal dietary changes, anyone can have a positive lasting impact on our planet. We are constantly inundated with information on new diets that can improve our lives. But how do we know which one is the best? This week, we visited with chef, culinary instructor, and author Chef AJ, and discussed how to create foods that help nourish and heal the body. Many people used to think that in order to build muscles, you had to eat meat for quality protein. Now we know there's nothing inferior to plant-based protein. 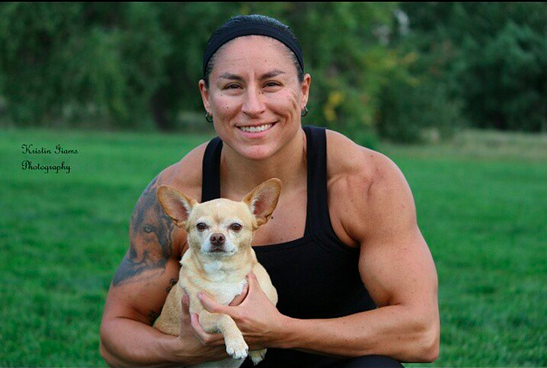 This week, we visited with Vanessa Espinoza, a vegan athlete and co-author of the book Plant-Based Muscle: Our Roadmap to Peak Performance on a Plant-Based Diet. Have you ever considered fostering an animal? In as little as two weeks, you can help an animal transition into its fur-ever home! This week, we visited with animal activist, philanthropist, former Wall Street investor and now the new Executive Director of the Humane Society of El Paso, Luke Westerman. He discussed big plans HSEP has in mind for the upcoming year, as well as many long-term goals for our city. A Well-Fed World is a hunger relief and animal protection organization who's working towards world hunger relief and the end of animal suffering and abuse in the food industry. This week, we visited with Dawn Moncrief, Founding Director and Board Member of a Well-Fed World, to discuss her organization's mission and philosophy for a healthier humanity. More information available at awfw.org. Many people believe that heart disease is irreversible. But plant-based nutrition can improve your health and actually reduce your chance of having a major heart attack. Acclaimed cardiologist and author Dr. Joel Kahn is our guest and he enlightens us on his transition from traditional cardiology practice to a holistic cardiologist. 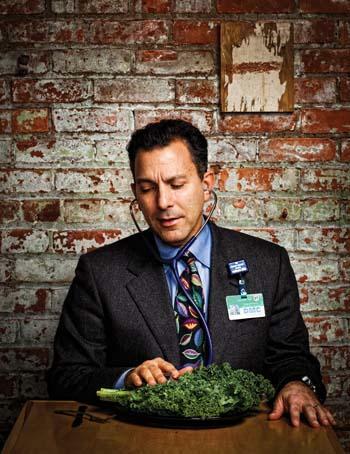 Dr. Kahn believes that plant-based nutrition is the most powerful source of preventative medicine on the planet and believes now is the time to focus on educating the public to eat clean, sweat clean and apply cutting-edge science to their lifestyle. Some people might be surprised to learn that animal activism is on the rise in Ciudad Juárez. We visit with Dr. Ivan Sandoval Cervantes, who is developing a new project that examines the emergent animal rights movement in Mexico. 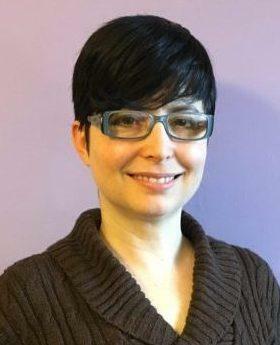 Dr. Sandoval Cervantes is a Cultural Anthropologist from Ciudad Juárez, Mexico and is currently a Visiting Assistant Professor of Anthropology at the Department of Sociology and Anthropology at the University of Texas at El Paso. They may be the only lawyers on earth whose clients are all innocent. 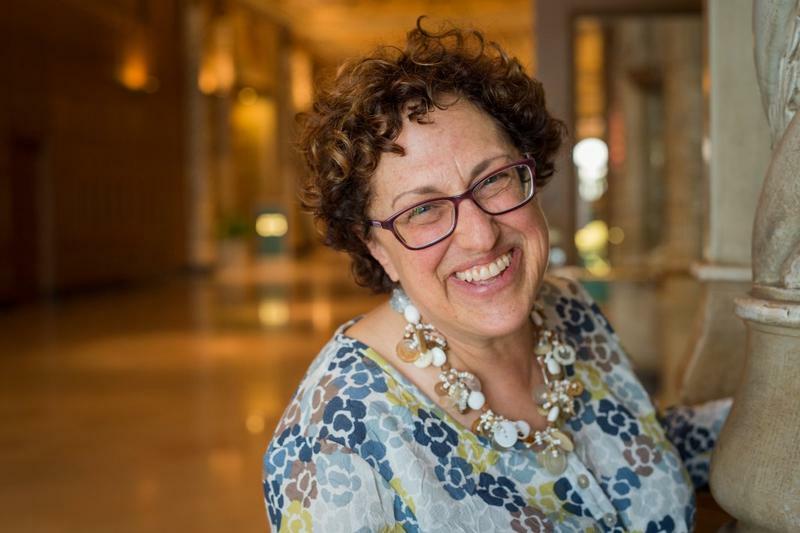 On this edition of ACT Radio, we continue our conversation with Joyce Tischler, co-founder and general counsel for the Animal Legal Defense Fund. Joyce Tischler, affectionately known as “the Mother of Animal Law,” is the co-founder of the Animal Legal Defense Fund and was ALDF’s executive director for twenty-five years. Currently, as ALDF general counsel, Joyce is responsible for in-house legal matters, as well as writing, lecturing on, and promoting the field of animal law. 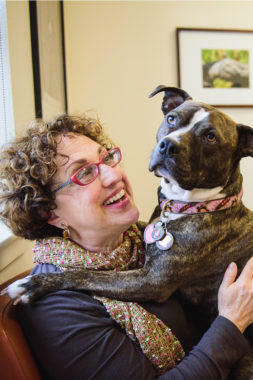 Animals have always been a very important part of Joyce’s life and she has devoted her career to the development and advancement of animal law. We had so much to discuss, that our conversation barely scratched the surface! ACT Radio hosts Tom, Greg and Liz opted to have Joyce on for two consecutive shows in order to further discuss her work and success in animal law. To be the most effective advocate for social change, you need to understand the underlying social constructs. 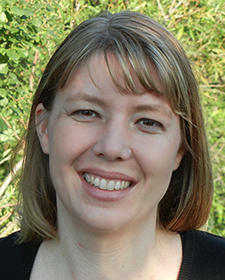 Dr. Corey Wrenn, Director of Gender Studies and Lecturer of Sociology with Monmouth University in Northeastern New Jersey, has studied food justice and social change with Colorado State University. She joins us to talk about her book, A Rational Approach to Animal Rights: Extensions in Abolitionist Theory. 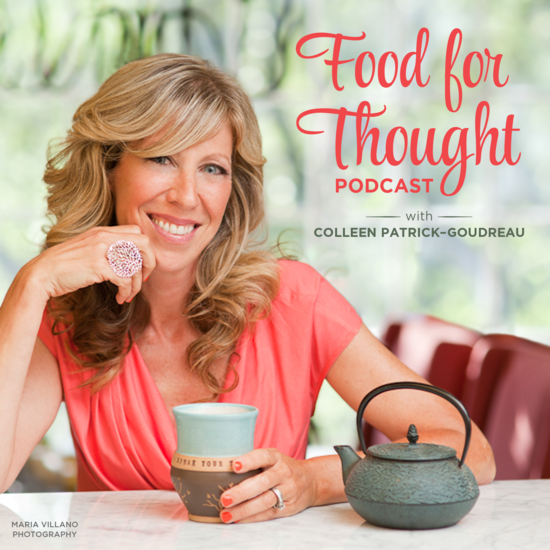 Colleen Patrick-Goudreau’s compassionate living philosophy is propelling plant-based eating into the mainstream and forever changing how we regard animals. 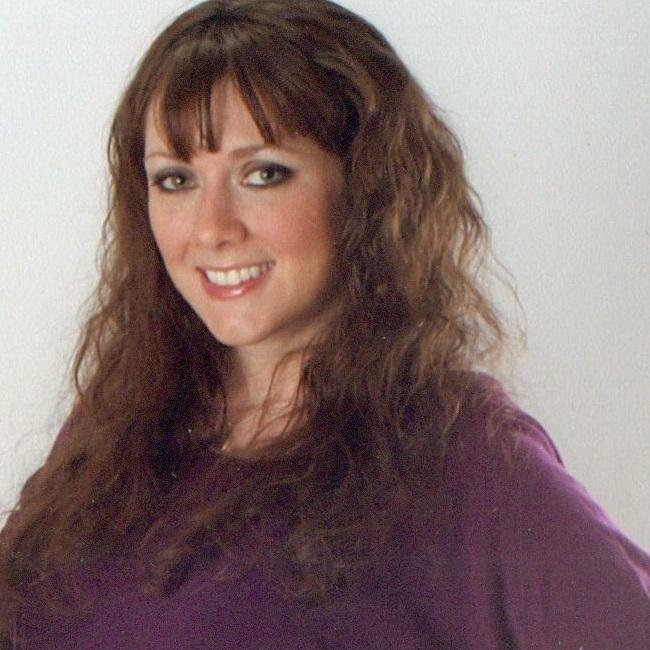 She is an award-winning author of multiple books, acclaimed speaker and host of the podcast "Food for Thought." 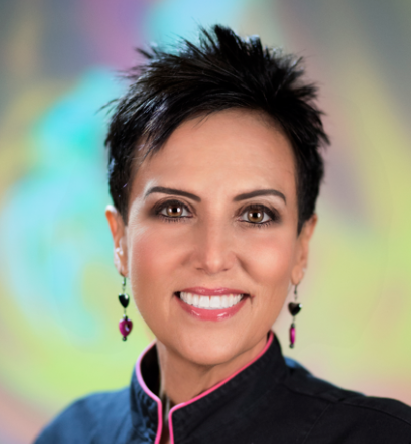 She will also be the guest speaker at this year's Vegetarian Society of El Paso's Compassionate Thanksgiving dinner! Vegans are often known as compassionate people, wanting to help the environment, improve one's health, and reduce animal suffering. But they often don't know the best ways to get others to adopt a similar lifestyle. 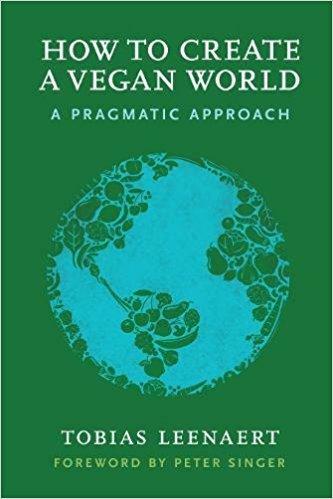 We speak with Tobias Leenaert about his new book How to Create a Vegan World: A Pragmatic Approach, which leaves well-trodden animal advocacy paths and takes a fresh look at the strategies, objectives, and communication of the vegan and animal rights movement. You wouldn't think much is going on in rural New Mexico about vegan nutrition, but you'll be surprised to hear about what one dedicated couple has accomplished. Victor and Karla Flores work for Vegan Outreach, a New Mexico based non-profit organization working to end violence towards animals and seek a future where sentient animals are no longer exploited as commodities. This week, they share with us their experiences and efforts towards their cruelty-free lifestyle. This week on ACT Radio, hosts Greg Lawson and Tom Linney bring to light on the new non-profit organization Better Eating International. Michael Webberman, Strategic Director, and Michelle Rojas, Managing Director, share details with us on Better Eating International's dedication to inspiring compassion through personalized educational videos. One in five hospitals has contracts with fast food restaurants to provide them with food. School lunch programs have become the dumping ground for excess cheese and milk - our country's food system is in dire need of reform. 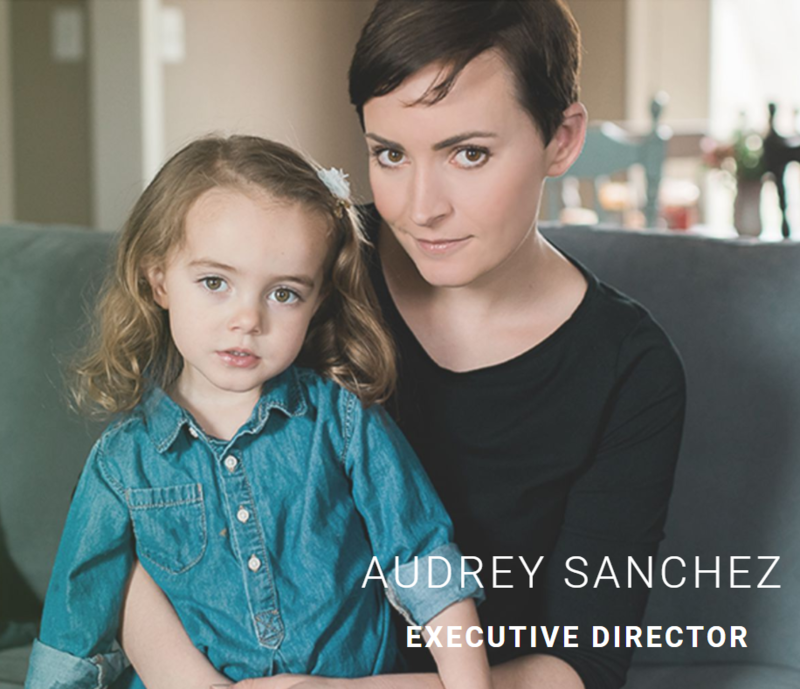 Audrey Sanchez, Executive Director of Balanced, is our guest this week and she shares how this organization is fighting for responsibility in our nation's food system. 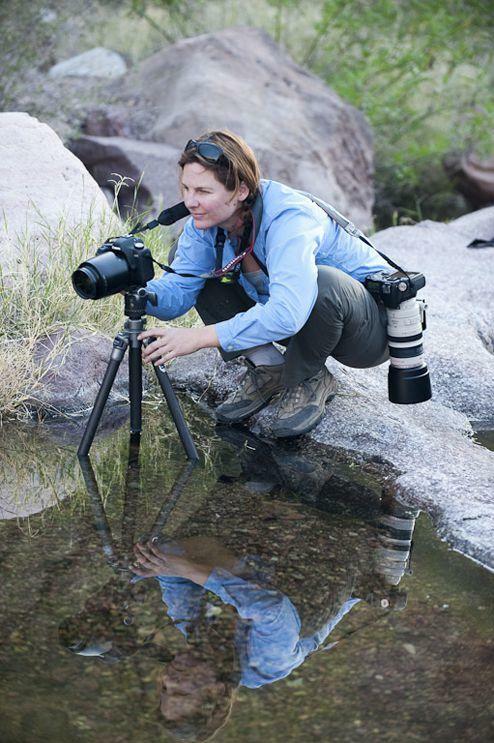 Jo-Anne McArthur, award-winning photojournalist author and educator, has dedicated her work to documenting the plight of animals on all seven continents for over a decade. We Animals is an ambitious project which documents, through photography, animals in the human environment. Her project has become an internationally celebrated archive, and over one hundred animal organizations have benefited from her photography, many of which continue to work closely with Jo-Anne on stories, investigations, campaigns and humane education. 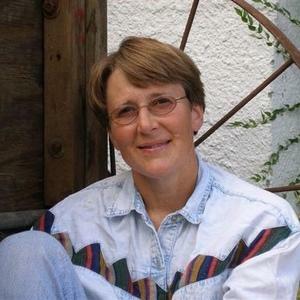 Lisa Kemmerer, professor of philosophy and religions at Montana State University Billings, is a philosopher-activist. 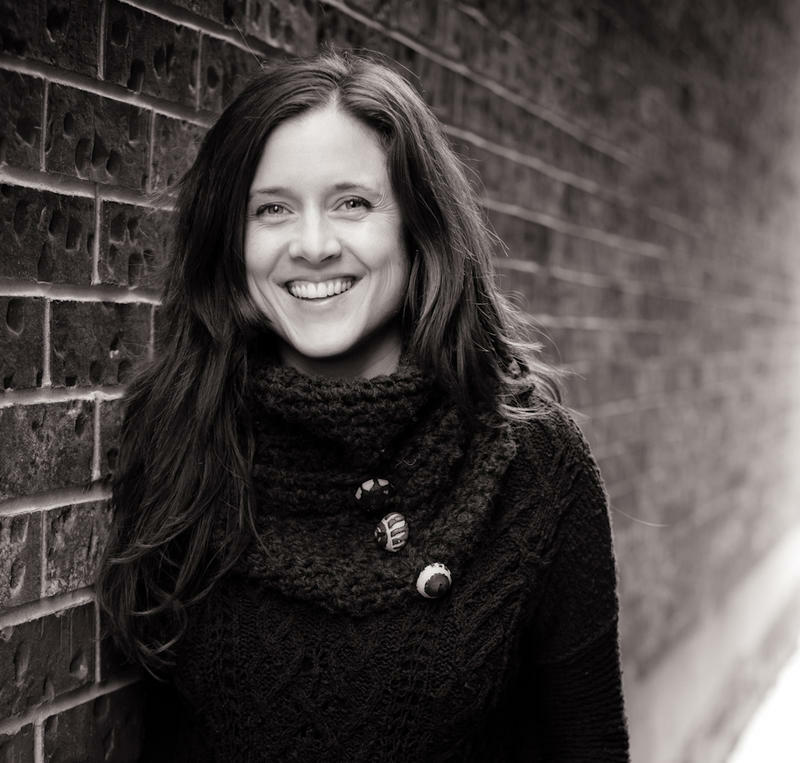 She is best known for her work for animal rights and liberation, where she works largely at the crossroads between speciesism and other social justice issues. Graduate of Reed, Harvard, and Glasgow University (Scotland), Kemmerer has written/edited nine books. When we adopt a companion animal, we often overlook the inevitable - all good things come to an end. As our companions approach the end of their life, it can be a painful experience for both us and them. 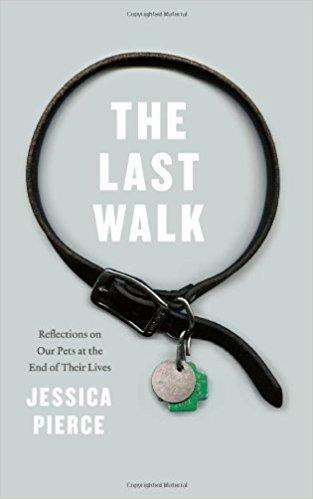 Dr. Jessica Pierce, author of The Last Walk: Reflections on Our Pets at the End of Their Lives, is our guest and explores the difficulty many of us face when loosing our beloved furry family members, and how to best cope with it all. 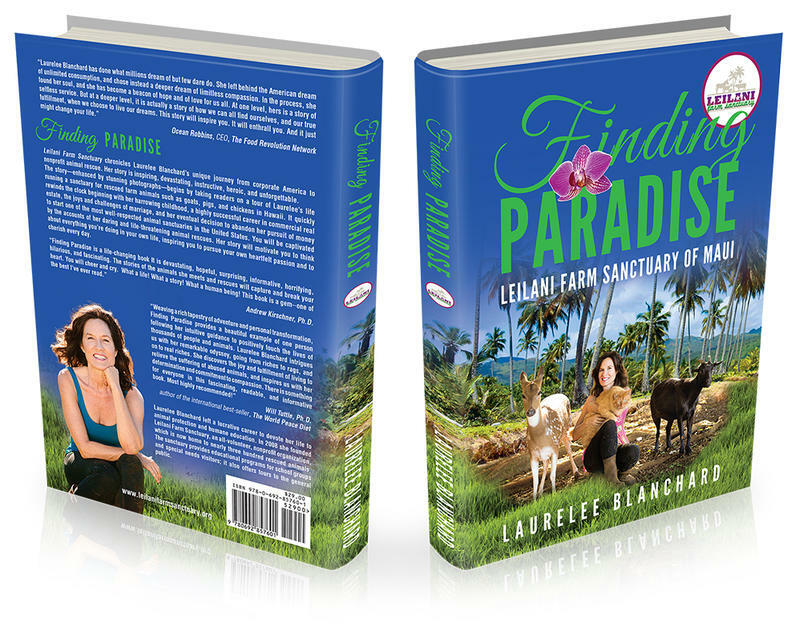 Laurelee Blanchard is the author of Finding Paradise: Lelaini Farm Sanctuary of Maui. The book chronicles Blanchard's unique journey from corporate America to non profit animal rescue. Carlos Marentes, Executive Director of Sin Fronteras Organizing Project, Jenny VanKleef, Sin Frontera Volunteer Coordinator, and Patricia Palafox, Board Member of Second Chance Wild Life Rescue, feature a conversation with host Greg Lawson about pesticides and the dangers farm workers face. 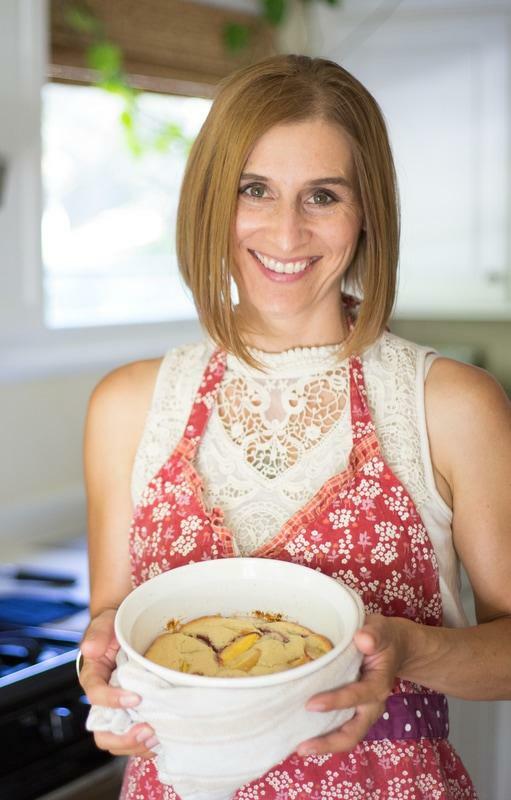 Kristie Middleton is the Senior Food Policy Director for the Humane Society of the United States and shares her inspiration behind her latest book, Meatless: Transform the Way You Eat and Live - One Meal at a Time. On this episode of ACT Greg, Liz and Tom talk with Nafsika Antypas about her new show on A&E titled "Plant-based by Nafsika". 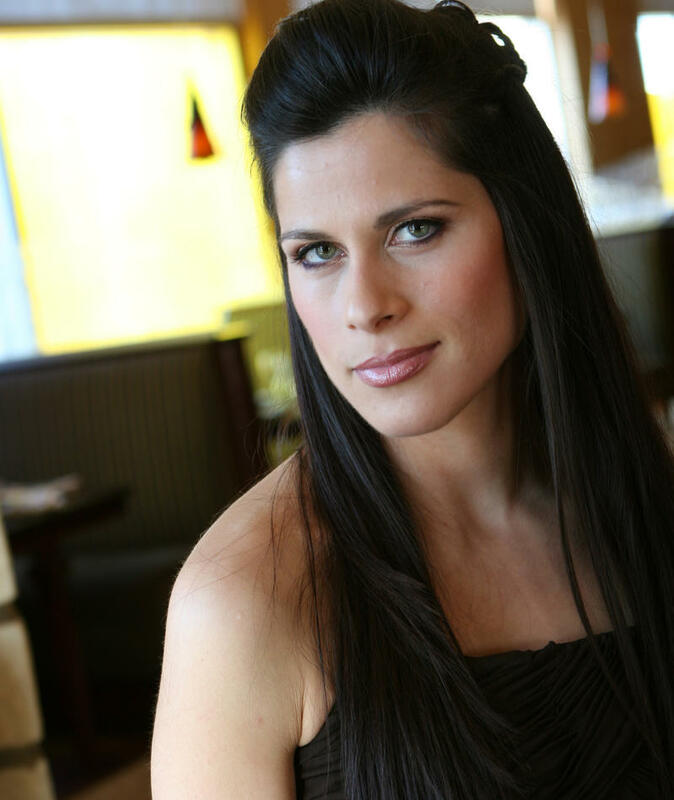 Nafsika is the host and creator of the world's first vegan life style TV series. She studied olive oil and the Mediterrean diet in Greece through her father's business, Pilaros Inc where she is the marketing director. She also founded a non profit called People Against Violence in 2014 and designed a personal safety app called uAlert. 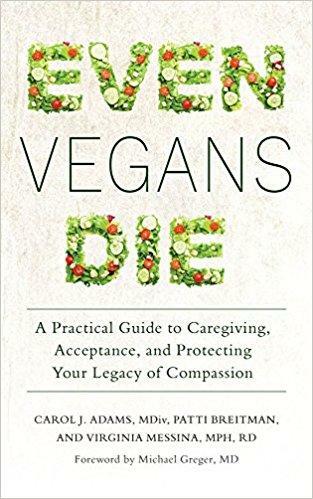 On this episode of ACT Greg, Liz and Tom talk with Virginia Messina about her new book Even Vegans Die which she co-authored with Carol Adams and Patti Breitman. Virginia is a registered dietitian who specializes in vegan nutrition and is the author of a number of books on that subject.